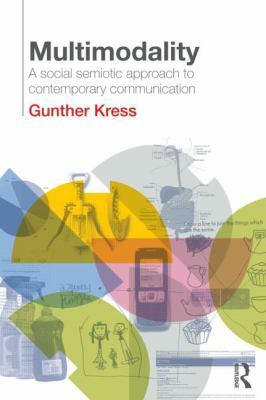 In this book, pioneer Gunther Kress discusses and explains the topic of multimodality. It is a concept critical to education, comprehension, and analysis. This book also examines the impact of modern technology on the possibilities of increased visual communication. Gunther Kress studies how people learn through multiple modalities. He is considered one of, if not THE authority on the field of semiotics. This book focuses on visual cues and imagery and provides a detailed tool-kit for understanding the grammar of design. Few could provide the insight into the life and times of Captain Henry Morgan like Alexander Exquemelin. 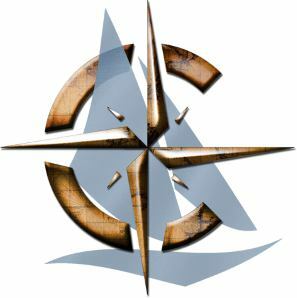 His first hand account of the voyages of one of histories most successful privateers provides a unique perspective. The book includes other contemporaries of Morgan's as well, but the authors front row seat as ship's doctor for Morgan's South American exploits truly makes this historic account a must read.